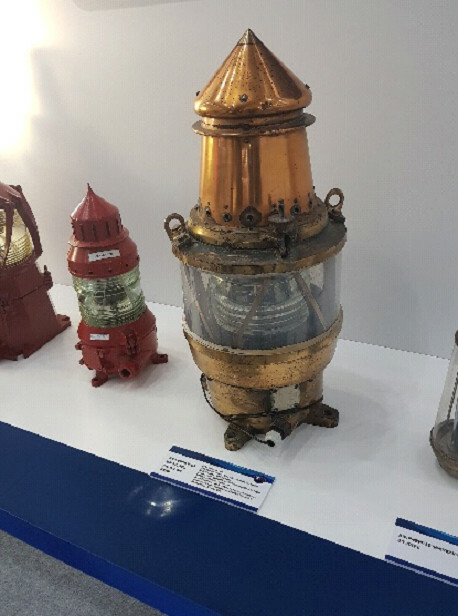 MENAS participate with one of its historic lantern which displayed on the heritage exhibition. The lantern is from AGA manufacturer, and was on service for more than 30 years. 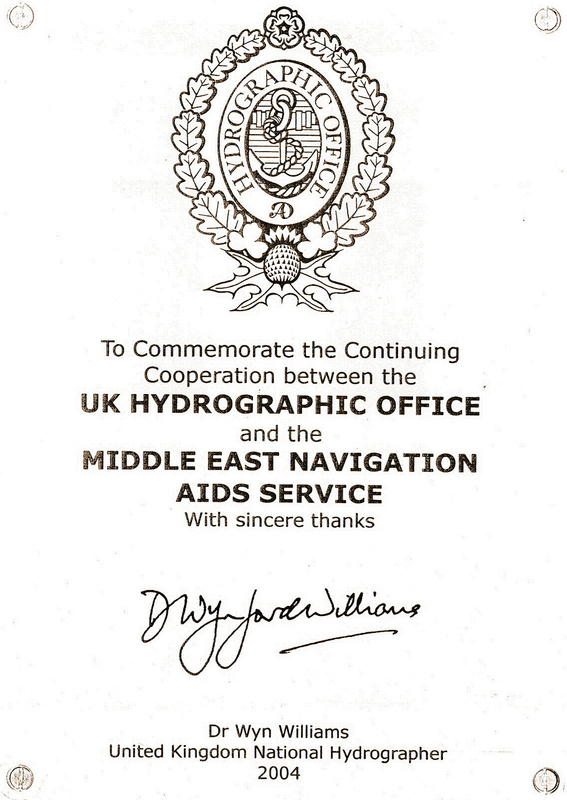 And removed from service on early 1999. Model AGA 200mm Gas Lantern, in early 20th century (70 years old) made by Gas-accumulator Stockholm, system AGA Dalen model. Made of copper and brass with Fresnel lens which was salvaged by MENAS. In 1999 from huge Buoy markers at the Gulf in Middle East, an incredible value of engineering and quality made to last a life time!